In the 24th match of the Indian Premier League 2019 (IPL) 2019, Mumbai Indians (MI) will be facing Kings XI Punjab (KXIP) on April 10. The hosts, Mumbai, would be eyeing perfect revenge of their previous loss against Punjab a couple of weeks back. With a batting friendly pitch waiting at Wankhede Stadium, both the teams would be looking to make the most of it and improve their standings in IPL 2019 points table. Mumbai Indians vs Kings XI Punjab Live Cricket Score. Wankhede hasn’t been a happy hunting ground for Mumbai Indians. In the last nine matches they have played here, they have won in only 4 of them. To make matters worse, Lasith Malinga will be unavailable for selection, and Jasprit Bumrah is struggling to strike form. 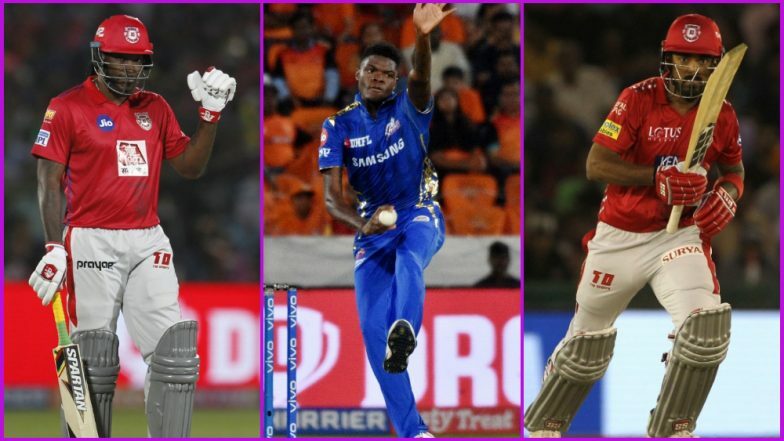 As both the teams prepare for the battle on Wednesday, we at LatestLY bring you a list of key players to watch out for during MI vs KXIP, 24th IPL 2019 match. 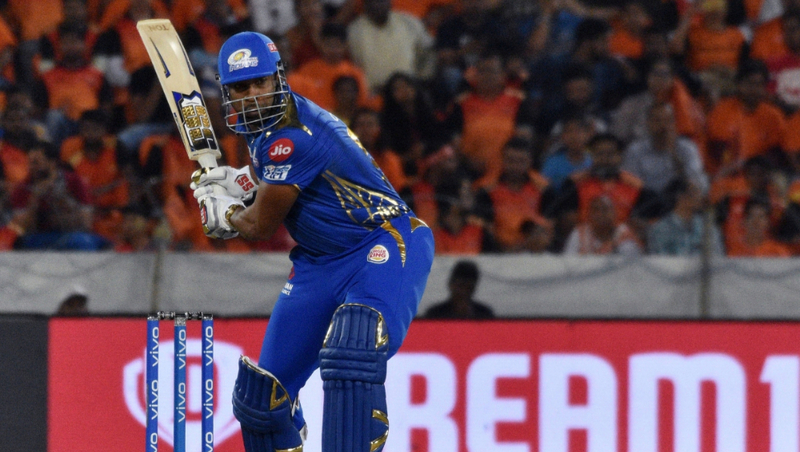 MI vs KXIP Head-to-Head Record: Ahead of IPL 2019 Clash, Here Are Match Results of Last 5 Mumbai Indians vs Kings XI Punjab Encounters! Mumbai Indians skipper hasn’t been able to score as freely as he is known to score in this format. However, we all know how well Rohit Sharma can silence critics when the chips are down. The dashing opener will have to hit form, and soon, in order to bring his side’s dodgy campaign on track. With the venue being Wankhede, Rohit would be glad to change gears on his home ground. KL Rahul has scored the most runs for KXIP this season. 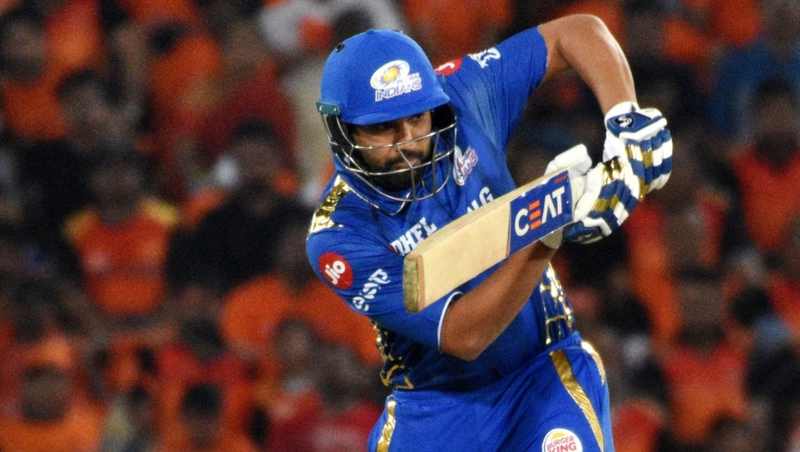 In the previous outing against MI, it was Rahul’s unbeaten 71 runs that saw his side home. The right-handed batsman has blown hot-and-cold this season and would be itching to get things right in the match. Not to forget that the Indian team for World Cup 2019 is going to be picked on April 15; with that in mind his performance in the match tonight becomes all the more crucial. India’s Likely Squad for ICC Cricket World Cup 2019: KL Rahul Could Find a Place; Rishabh Pant, Dinesh Karthik Might Miss Out. The 22-year-old made his presence in the very first match IPL match of his career. 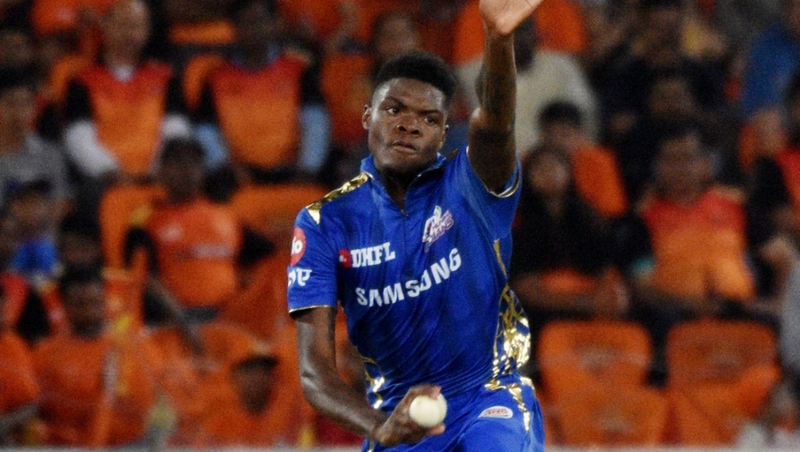 Alzarri Joseph was drafted into the side in absence of Lasith Malinga, and boy, how he ran rampant on the clueless Sunrisers Hyderabad was a treat to watch for any cricket fan. Joseph produced the best bowling figures on an IPL debut in the league’s history by recording the match figures of 3.4-1-12-6. The young fast bowler would be itching to repeat his exploits against the ‘Universal Boss’. 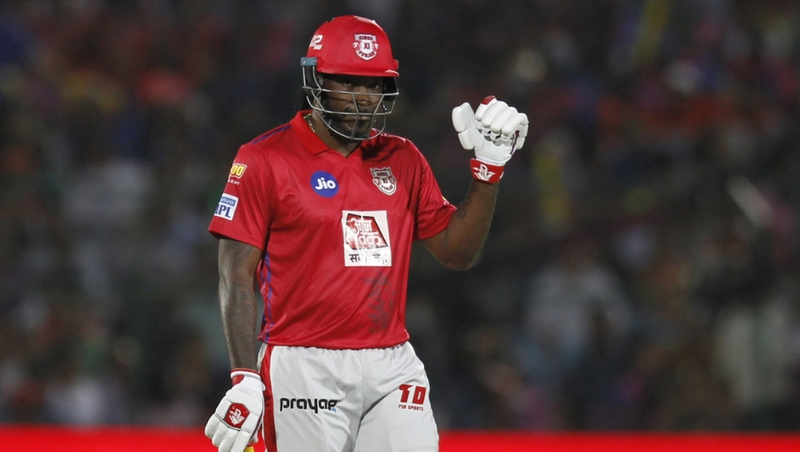 Speaking of the ‘Universal Boss’ Chris Gayle, the Mumbai Indians need to be wary of the dormant volcano in the KXIP camp. Gayle is known to destroy the best of bowling lineups on his day. The flamboyant left-hand opener has not played much this season and would be hoping to make an impact in the game. Will Wankhede witness Gayle-storm tonight? IPL 2019 Today's Cricket Match: Schedule, Start Time, Points Table, Live Streaming, Live Score of April 10 T20 Game and Highlights of Previous Matches!. The explosive middle-order batsman has proved his worth in the Mumbai Indians’ team with a couple of match-winning performances this season. The franchise has reposed so much faith in him that no other franchise would have shown in any player in the team. Pollard has his own (huge) fan base while being a part of MI. More than his bowling abilities, MI would be relying on his destructive batting to see them through tonight. The hosts, Mumbai Indians have won 3 matches in the total of 5 they have played this season. With 6 points in their kitty, they are on the 5th spot of IPL 2019 Points Table. 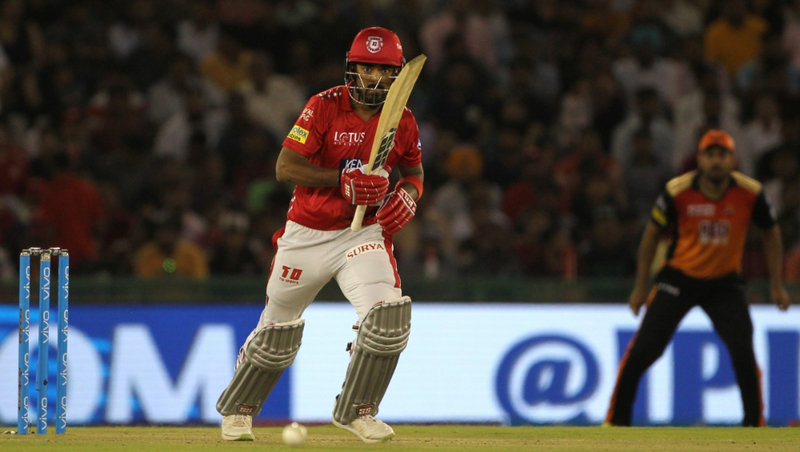 On the other hand, Kings XI Punjab has won in 4 out of 6 games they have played in the season so far – they are on the 3rd spot of the points table. Stay tuned to LatestLY for all the latest updates on Indian Premier League 2019.